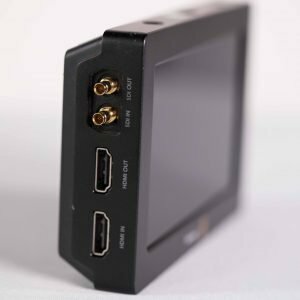 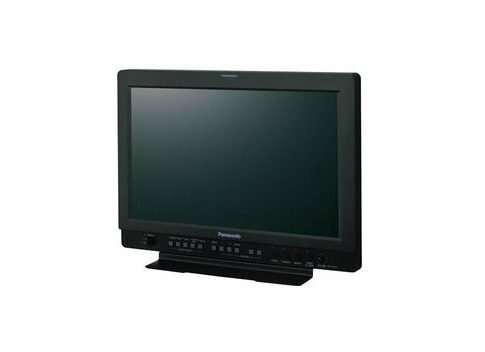 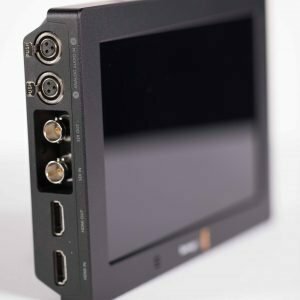 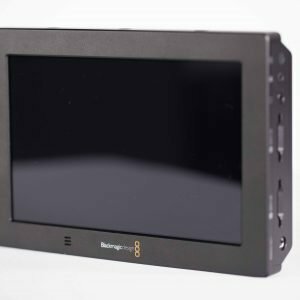 Clients and Producers love seeing a beautiful image almost as much as they love coming in under budget, with the Panasonic 17″ monitor, you can give them both. 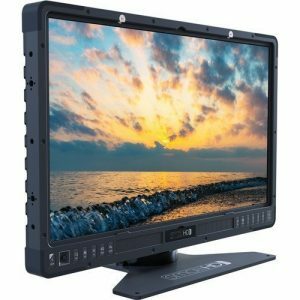 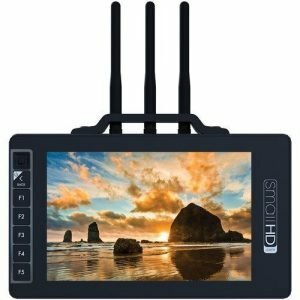 This monitor provides a beautiful, sharp image complete with speakers, so they can see and hear how great everything is going. 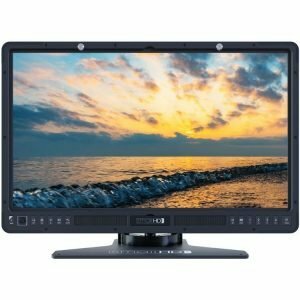 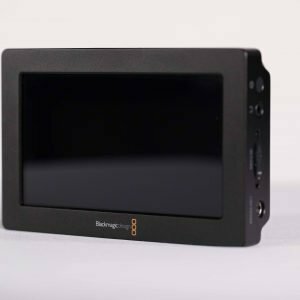 You’re sure to impress with this monitor- oh, and we’ll throw in some extra long BNC, so you can impress them from a safe distance.